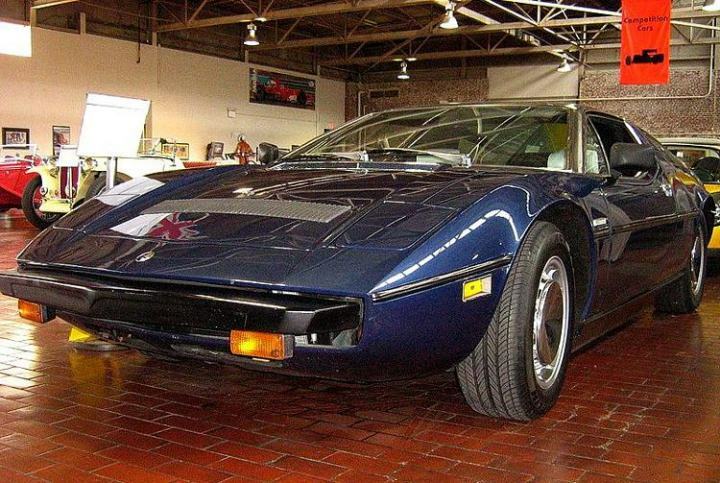 Additional Info: The Bora was built from 1971-1978. 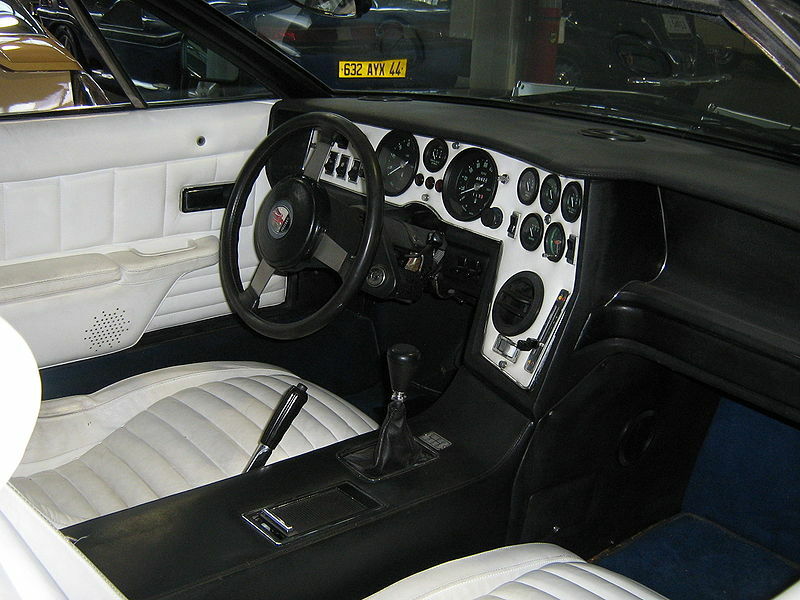 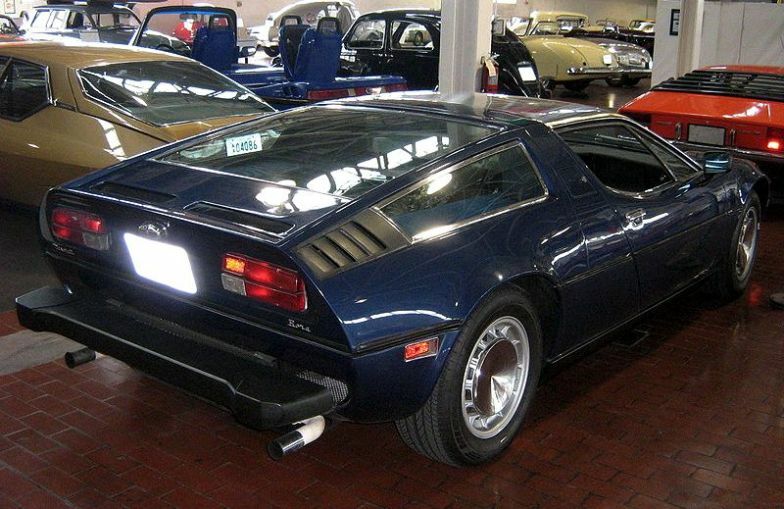 A 4.9 litre was also built for the US market in 1973 and due to emission controls produced 280-300bhp, it got to 60 in 7.2 and down the 1/4 mile in 15.2 secs. 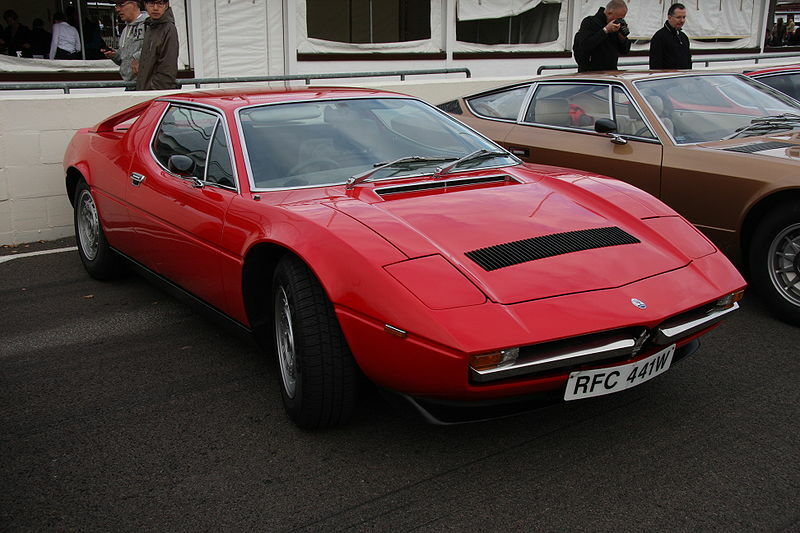 From 1975/76 all Bora’s got a new 4.9 litre engine with 320bhp that got down the 1/4 mile in around 14.4 secs. 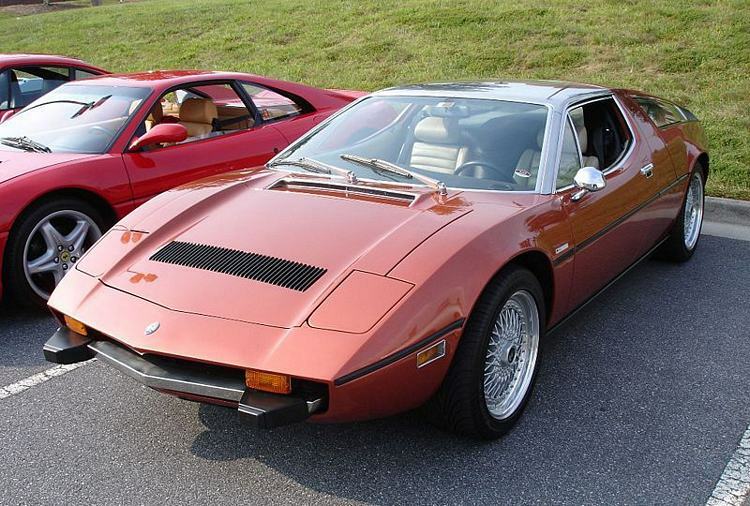 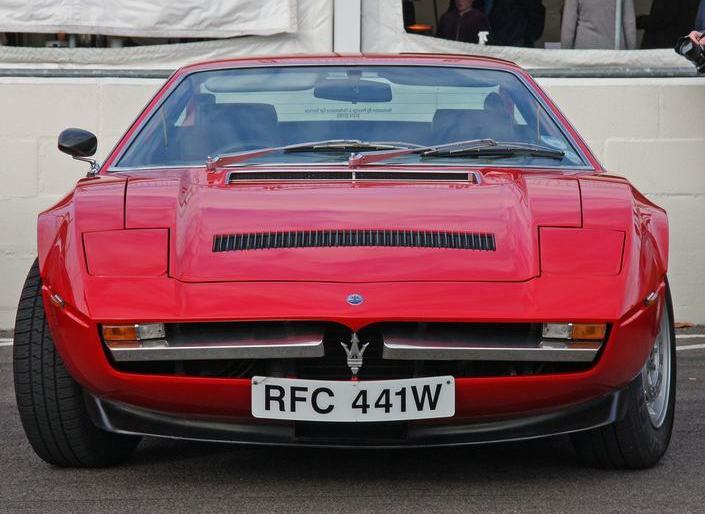 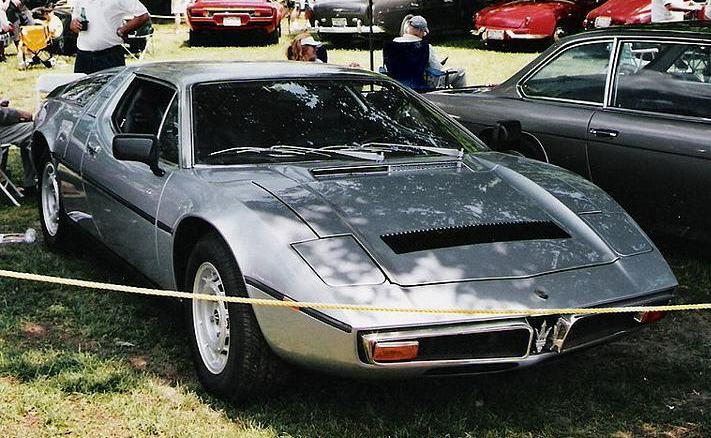 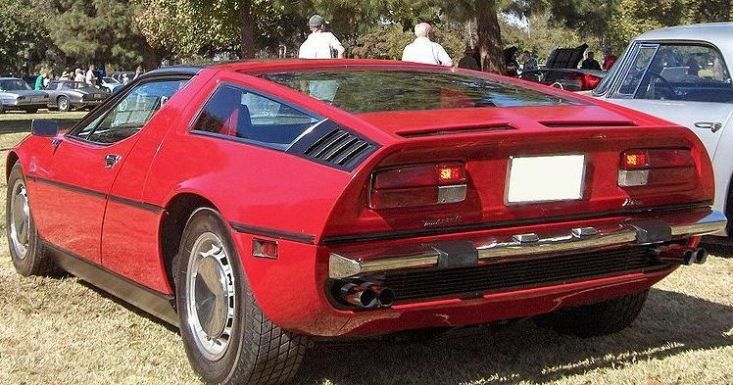 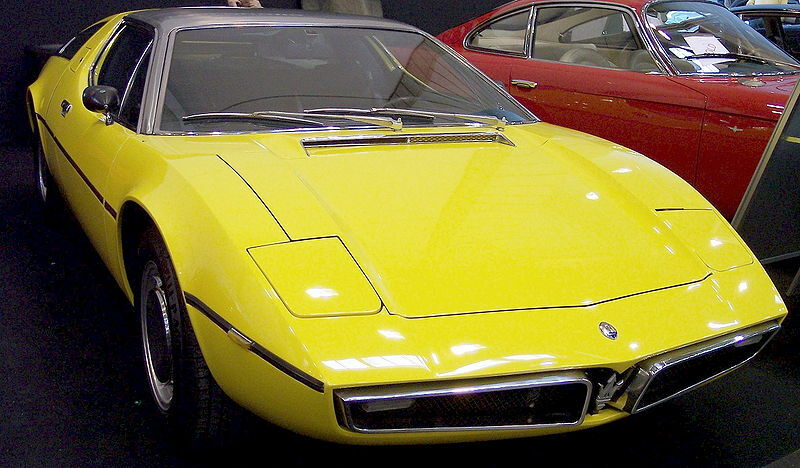 Note: the Maserati Merak uses the same bodyshell with subtle differences and has a V6 engine.